Shelbyville Independent School District is offering a special extended enrollment period for student transfers between July 31 and August 11, 2017. The original deadline for transfers of May 31, 2017 has been extended. Students in grades PreK through 8 who wish to transfer into Shelbyville ISD are being given this special opportunity to request transfer. To obtain paperwork, please call the Superintendent’s Office at 936-598-2641. A Regular Meeting of the Board of Trustees of Center ISD will be held July 27, 2017, beginning at 6:00 PM in the Center Independent School District Administration Boardroom 107 PR 605 Center, TX 75935.
may come for equipment on the other date listed. Incoming 10th - 12th grade players report @ 6:00 a.m.
Incoming 9th grade players report @ 9:15 a.m.
ALL practices will be finished by noon each day. *CMS: 5:00 p.m. - 6:30 p.m*. Students will have the opportunity to pay their mandatory $10 freshmen dues. discount off of the $45 price! Cash/check available. participate in any sport at JISD for the upcoming school year. sales Tuesday – Thursday from 8:00 a.m. to 4:00 p.m.
4:00 P.M., THEY WILL BE RELEASED. PLEASE MAKE ARRANGEMENTS TO HAVE YOUR TICKETS PICKED UP BEFORE THE DEADLINE. approximately one year to complete. All program dates, times and cost vary with pre-registration required. 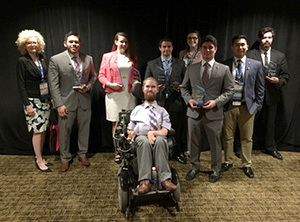 Members of SFA’s Phi Beta Lambda chapter in the Rusche College of Business recently placed among the top 10 in various competitions at the National Leadership Conference in Anaheim, California. SFA student Mark McLean became the first PBL student from the university to place first in a competition when he won in cost accounting. He also placed fourth in microeconomics. Kristi Clifford placed eighth in information management. Also, Clifford and Daniel Walker received eighth place in human resource management. Michael Kugler won 10th place in the programming concepts competition. SFA’s chapter also was among the 10 chapters that received diamond status for excellent service. 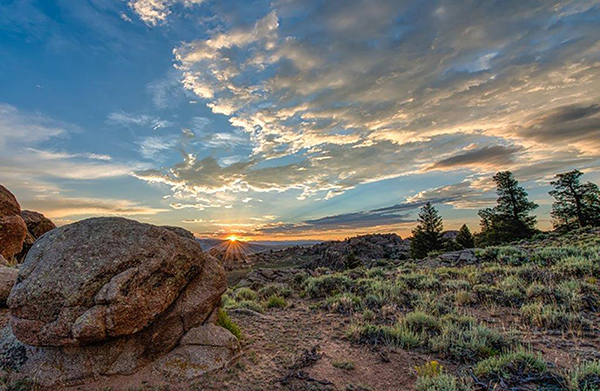 The Nacogdoches Photographic Association will open its 2017 gallery show with a reception at 6 p.m. Friday in The Cole Art Center @ The Old Opera House in downtown Nacogdoches. The theme for the photo show is “Nacogdoches,” and the juror is professional photographer and former Nacogdoches resident Steve Kozak. Awards will include Best of Show, first, second and third places, and honorable mention. The 2017 Best of Show recipient will be announced at the opening reception. The show will run through Aug. 23. Gallery hours are 12:30 to 5 p.m. Tuesday through Friday and 10 a.m. to 5 p.m. Saturday. The Cole Art Center is located at 329 E. Main St. For additional information, call (936) 468-1131.
registration. Insurance will be offered for the device for $25.00. Attention all “Lil Riders”: Girls and Boys that are entering Kindergarten through sixth grade are invited to attend the third annual “Lil Rider Punt, Pass, and Kick” camp. The event will be held at 5pm Thursday August 17th at Roughrider Stadium in Center, Texas. The Varsity Football Team and Coaching Staff will work with the kids on throwing, kicking, catching, agility drills, and more. There is no cost to participate, so bring your “Lil Rider” and join the fun! The event is sponsored by the Center Athletic Boosters. Center Athletic Boosters’ Mission Statement: “Building Character One Play at a Time”. Our goal is to support student athletes as they compete both on and off the field so they may win in the classroom, on the field, and in everyday life. held in the Arthur Johnson Gymnasium on the campus of Panola College. email ablaylock@panola.edu or at 903-693-1147.
through Thursday from 4:30 p.m. - 6:30 p.m. Preregistration is required. learn about and prepare for their college career. Panola dining hall and learned about student activities and organizations. 2014 to offer this unique experience to their incoming seniors. 1 The Joaquin ISD School Board met tonight in special session at 6:00 p.m. in the Joaquin Boardroom with the following members present: Ronnie Belrose, Jeff Cater, Thomas Harvey, Brandon Neal, Tam Hearnsberger and Bill Mason, Jr.
School Employee(s) Present: Phil Worsham, Superintendent; Sherry Scruggs, Elementary Principal; Jimmy Jackson, High School Principal; Kathy Carrington, Special Programs Director; Donna Vergo, Human Resources Ronnie Belrose, Vice President, called the meeting to order at 6:00 p.m.
2 The board entered closed session in accordance with the Texas Open Meetings Act, Texas Government Code Section §551.074 at 6:01 p.m. on July 13, 2017. 3.1.a It was moved by Bill Mason, Jr. , and seconded by Tam Hearnsberger, to approve the recommendation of the Superintendent to accept resignation from Ronnie Wolfe and Kasi Trent. Following discussion, a vote was taken on the motion. It carried unanimously. 3.1.b It was moved by Brandon Neal, and seconded by Thomas Harvey, to approve the recommendation of the Superintendent to hire Brett Gaylord on one year probationary 12 month Agriculture/teacher contracts subject to assignments. Following discussion, a vote was taken on the motion. It carried unanimously. 3.1.c It was moved by Jeff Cater, and seconded by Thomas Harvey, to approve the recommendation of the Superintendent to hire Jacob Laster on one year probationary 12 month Band Director/teacher contracts subject to assignments. Following discussion, a vote was taken on the motion. It carried unanimously. 4 With no further business on the agenda the meeting was adjourn at 6:48p.m. room for FFA and other leadership activities. agriculture science program is one of the fastest growing programs at CHS. in celebrating this exciting addition to Center ISD. this honor for six consecutive years. Academic Workplace, are based on a survey of 232 colleges and universities. universities with 2,999 students or fewer. recognition was the employee feedback. 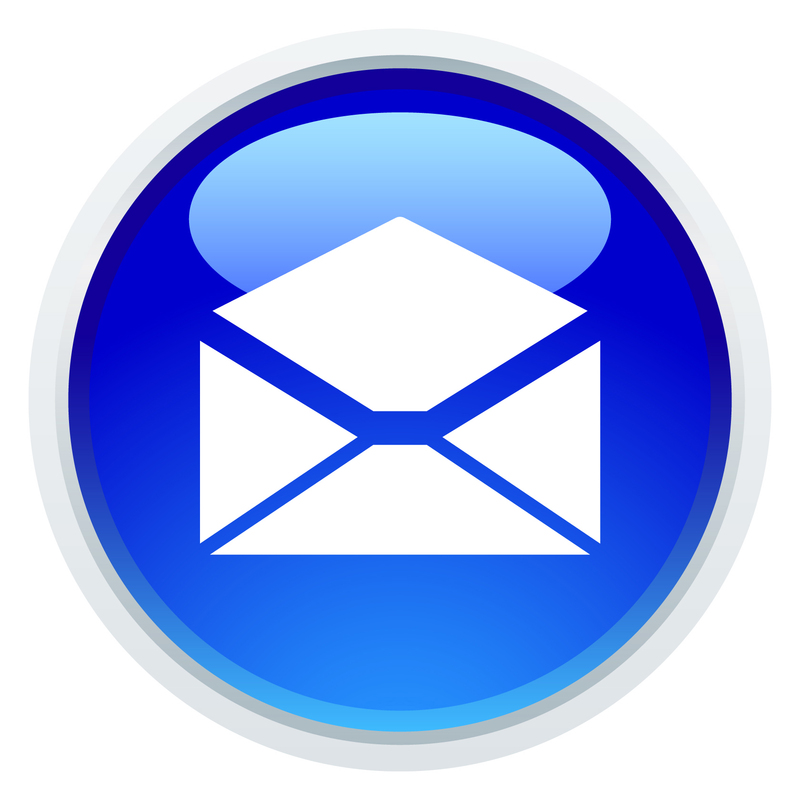 said Richard K. Boyer, principal and managing partner, ModernThink LLC. Chronicle’s* analysis and in-depth exploration to make informed decisions. Notice is hereby given that on the 17th day of July 2017 the Board of Trustees of the Joaquin School District will hold a regular meeting at 6:00 p.m., at the Administration building, Joaquin, Texas. Joaquin ISD – August 21st at 6:00 p.m.
On this 14th day of July 2017, this Notice was mailed to news media that had previously requested such Notice and an original copy was posted on the bulletin board outside the School District Administration Building at 1:00 p.m. on said date. 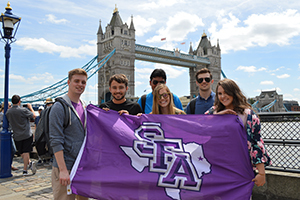 SFA students traveled to England, Belgium, Germany and the Netherlands for a behind-the-scenes look at international media. Students enrolled in SFA’s Department of Mass Communication’s Meet the Media course toured media organizations while abroad, including TV stations, public relations and advertising agencies, and magazine headquarters. Dr. John Hendricks, chair of the Department of Mass Communication, expressed the benefits this experience afforded students. 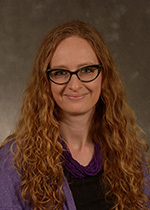 Farago served as a guest editor for a special issue of the International Critical Childhood Policy Studies Journal, which was recently published online. The special issue, titled “Confronting and Countering Bias and Oppression through Early Childhood Policy and Practice,” includes scholarship from Ireland, Australia, New Zealand, the U.S., Canada and the African diaspora. As one of the lead guest editors, Farago helped in the article selection and review process. She also wrote an article titled “Anti-bias or Not: A Case Study of Two Early Childhood Educators,” which examined anti-bias teaching practices through a case study of two early childhood educators working in classrooms with children ages 4 to 5. The study explored how early childhood educators used anti-bias practices and how educators discussed race and gender with young children. 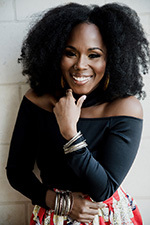 Ellis-Hervey recently served as keynote speaker for the Expanding Your Horizons in Science and Mathematics, an annual conference for young women, in Nacogdoches. Through this conference, professional women share their enthusiasm, education requirements and remuneration for working in scientific, technical and financial careers, according to the West Harris County branch of the American Association of University Women’s website. 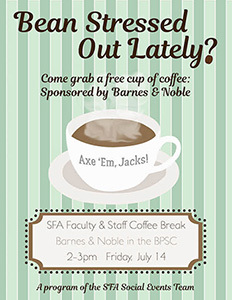 Join us for an SFA Faculty & Staff Coffee Break from 2 to 3 p.m. Friday at the Barnes & Noble Bookstore inside the Baker Pattillo Student Center. Faculty and staff members will be treated to a free cup of coffee while catching up with colleagues and making new campus contacts. The coffee break is sponsored by Barnes & Noble Bookstore in support of the SFA Social Events Team’s efforts to foster a culture of engagement within our campus community in the spirit of our “SFA Envisioned” strategic plan. The Shelbyville Band Boosters will have their regularly scheduled monthly meeting on Monday, July the 24th, starting at 6pm in the Band Hall. Refreshments will be served. We are excited to welcome Deshmond Johnson, Director of Bands, and Kaci Trent, Assistant Band Director. We invite you to be a part of this year's Band Boosters and support our students. Shelbyville Band Director Deshmond Johnson is excited to be the new Director of Bands for Shelbyville ISD. Class of 2017: 1-2 Honorees nominated by at least 3 TISD Alumni as chosen by the Hall of Honor Committee and approved by the Tenaha Independent School District’s Board of Trustees. The 13th annual induction ceremony will take place on Saturday, October 14, 2017 at the TISD Cafetorium. All inductees will be introduced to the community during a pre-game ceremony prior to the game between the Tenaha Tigers and the Mt. Enterprise Wildcats at a time yet to be determined. 28, 2017. The class will meet Monday, Tuesday and Thursday from 5:30 p.m.
the Continuing Education office at 903-693-2067 or email ce@panola.edu. The next SFA Faculty and Staff Breakfast will be 7 to 9 a.m. Wednesday, July 12, in the East College Dining Hall. For a special price of $3, SFA faculty and staff members are invited to enjoy an all-you-care-to-eat breakfast while catching up with colleagues and making new campus contacts. Please help spread the word about these events, and invite your SFA colleagues to join you. The monthly Faculty and Staff Breakfast is brought to you by the SFA Social Events Team in the spirit of our “SFA Envisioned” strategic plan, which includes fostering a culture of engagement within our campus community.